One of the first things you notice when you meet someone is there smile. 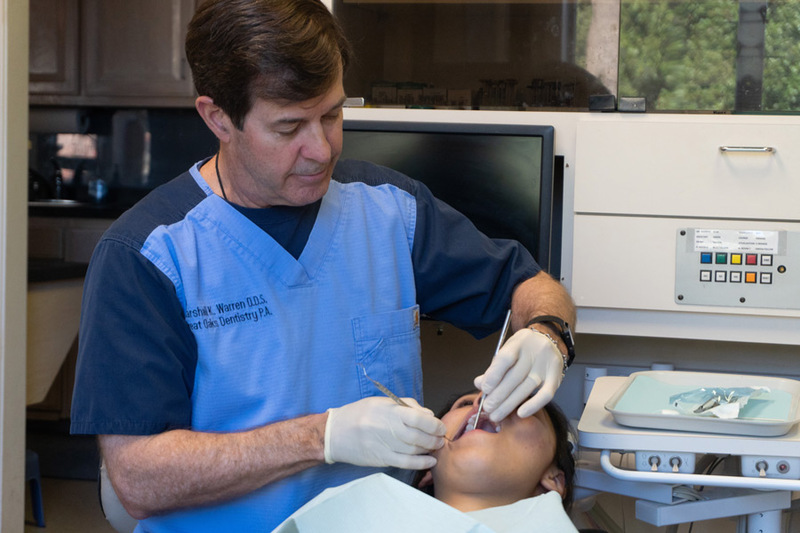 At Great Oaks Dentistry we understand that good dental care isn’t just about your teeth, it is about how you feel. A beautiful healthy smile can make you look and feel better. We stay abreast of the latest technology to ensure hat our patients receive the best cosmetic dental care possible. In-Home Tooth Whitening This highly effective dentist supervised teeth whitening procedure will whiten most types of teeth. 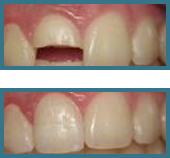 It requires a dental visit where an impression is taken of your teeth and a custom-fitted mouth tray is then made. The whitening gel is applied to the teeth in the tray in the privacy of your home. You can whiten a little over a day or two or a lot over a week or two. It is all in your control. It is normal to see a change in your teeth’s coloration because of lifestyle and aging process. Teeth can become stained or darkened as a result of things we do on a regular basis, such as drinking coffee, tea, cola, or red wine or smoking. Composite bonding material can be used as a more visually appealing restorative material to repair decay or to replace old fillings. A white composite bonding material is bonded to the tooth surface in place of a metal. Composite bonding can also be used to improve the appearance of your teeth. Bonding is ideal for fixing chipped or cracked teeth, hiding discoloration on the tooth's surface, or reducing the gaps between teeth.Composite bonding is relatively inexpensive and composite resins are available in many different shades. 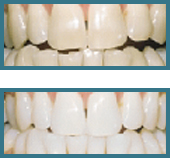 The shade can be chosen to match the natural color of the original tooth. Ceramic Porcelain Crowns When the structural Integrity of the tooth has been weakened by decay, cracks, old fillings or a previous root canal, a crown is the restoration of choice. The most beautiful crown for a tooth is, without question, all-porcelain or all-ceramic. With porcelain fused to metal crowns, there has to be an opaque layer put over the metal to block out its color. 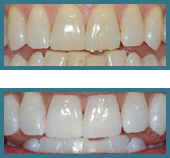 This makes it impossible to have a translucent restoration that mimics the translucency of natural teeth. Only with pure porcelain or pure ceramic can you have such translucency.